Our newest location is right next door to the fabulous Eddie V's! 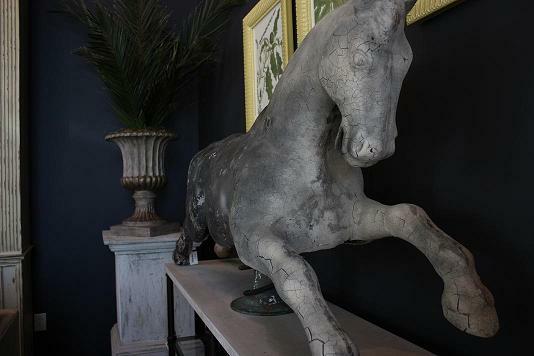 Visit us soon. 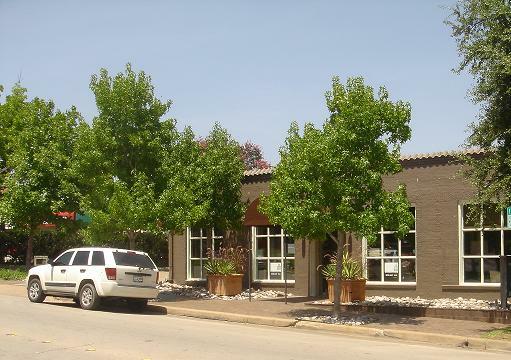 We are located in the Cultural District of Fort Worth, just minutes from downtown. Please enter your name and address below to join our email list. Also feel free to leave any questions or kudos. 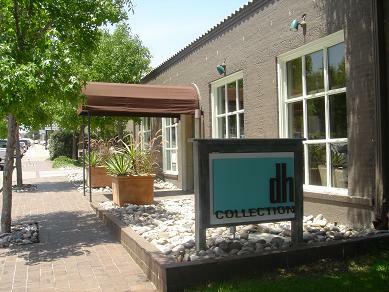 Copyright dh collection, Inc. All rights reserved.